Meridian Surveying is a Settlement Monitoring Surveyor. If your project calls for a licensed land surveyor to assist as a Settlement Monitoring Surveyor, please call us (800) 515-6674 8:00am-5:00pm PST Monday-Friday or fill out the form below and we will be in touch promptly. 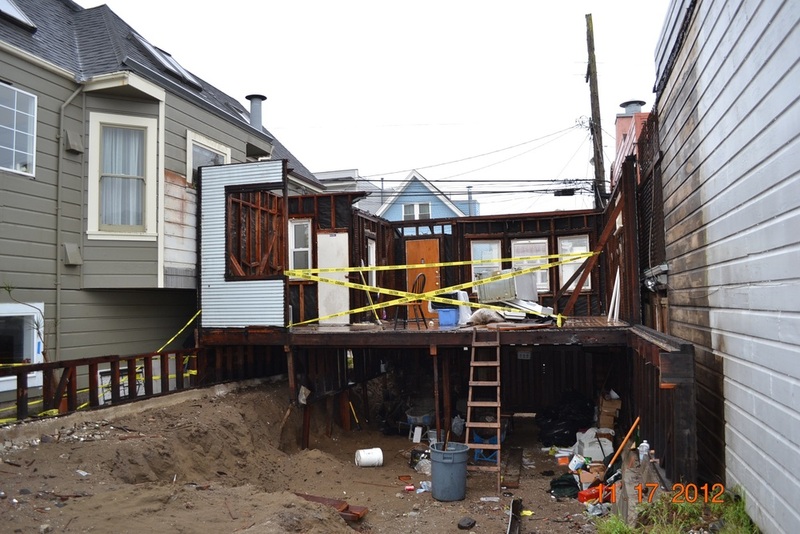 Recent news from San Francisco and around the Pacific Rim makes it clear that having a real time settlement monitoring program in place can be critical to monitor the structural health of your high rise building. From the 18" settlement and tilting of the Millenium tower, to the recently reported settlement problems of the 18 story building at 25 Jesse Street in San Francisco, to the beam cracking problems in the $2 billion San Francisco transit center, it has never been more obvious that real time settlement monitoring is a critical service. 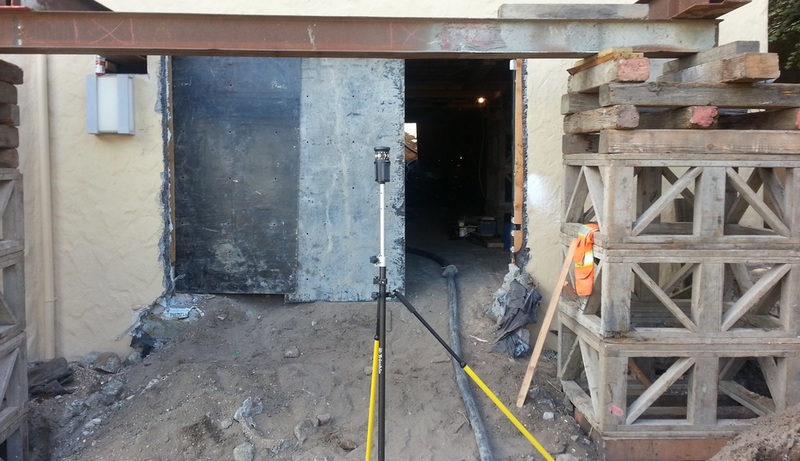 Meridian Survey Engineering, Inc has provided building settlement monitoring services for 29 years using conventional and now supplemented by the latest high tech 24/7 real time monitoring surveying methods. Meridian has multiple installations in downtown San Francisco High rise commercial buildings to monitor the structural health and provide peace of mind to the owners by documenting/monitoring nearby construction impacts. It is critical to have monitoring by an Independent 3rd Party Licensed Land Surveyor. 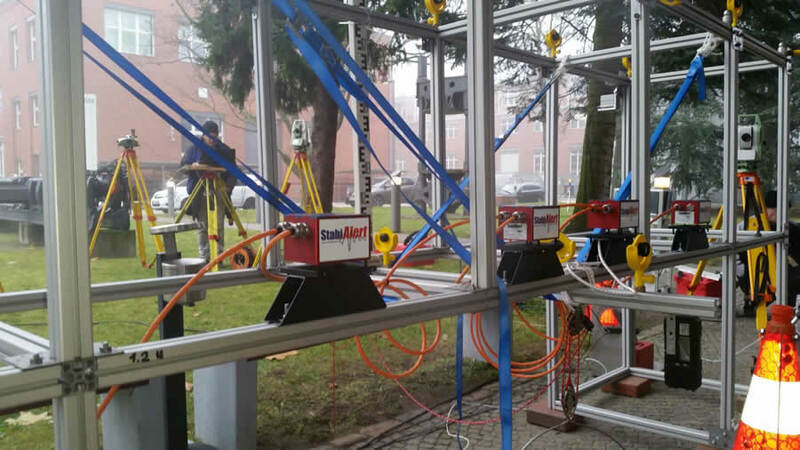 Meridian Surveying Engineering, INC in concert with StabiAlert is leading the way with state-of-the-art 24/7 real time continuous settlement monitoring systems featuring the latest sensors from StabiAlert. This high tech StabiAlert system provides real time graphing, 3 wire diagrams and configurable alerts when movements exceed pre-set alarm limits. (Insert link to SF 3 wire diagram) . The system is so sensitive, you can pick up Earthquake impacts from the other side of the globe and document the impact of nearby construction vibration and settlement. You can clearly document how a high rise expands and contracts from thermal load, seasonal trends, tides and determine exactly how much it moves in Earthquakes, inclement weather and in particular nearby construction. StabiAlert sensitivity (Click Here for Spec Sheet) also means that a building with these monitors in place can be quickly evaluated after an event such as earthquake to review maximum movement as it relates to structural design tolerances. StabiAlert is 24/7 real time monitoring and it provides real data to aid the Building Structural Engineer and City to make a sound decision to allow rapid building reoccupation. StabiAlert provides strong support for Building Occupation Response Programs (BORP) such as the San Francisco Building Occupation Response Program. Note that the ability to reoccupy quickly after an event can provide peace of mind and save the owners substantial money compared to waiting days or weeks for city inspectors to affirm that the building is safe for occupancy. Contact Meridian for the most comprehensive suite of options for building settlement monitoring before and during construction, or for full time monitoring for settlement monitoring. Fill out the form below or give us a call to learn how we can help you set up a building settlement monitoring program that will protect the investment in your property - especially when major construction is going on nearby. "The soil below the building in process of construction may loosen, then the weight of the neighboring buildings weighing down on the soil below them can push out the sides beneath, and then settlement takes place. Settlement Monitoring is an industry standard in protecting the rights of neighboring owners and providing documentation of damages due to the construction taking place." COMPANY OVERVIEW: Meridian Surveying Engineering, Inc., is a San Francisco based Settlement Monitoring Land Surveyor that provides professional land surveying, planning and related design engineering support services to Municipalities, Contractors, Developers, A/E firms, Utilities, and Landowners. Founded in 1989, Meridian has strategically located offices on Van Ness Avenue in San Francisco, Central San Rafael, Alameda and Santa Rosa CA to strategically serve your San Francisco bay area survey requirements. Key project managers have extensive experience in accomplishing a variety of Land Surveying, Hydrographic, GIS, GPS, HD 3D Scanning & Civil Engineering support tasks in San Francisco, CA. Meridian has large and small scale project management experience with clients such as UPS, Apple, Parsons, Kimberly Horn, Parsons Brinkerhoff, Swinerton, Kennedy Jenks, TetraTech, DOW, DuPont, Best Buy, State Farm, CalTrans, Skidmore, Owings & Merrill, Obyan Beach Resort (on the island of Saipan) and Montezuma Wetlands. Meridian has extensive experience working for municipalities and Government agencies including The City & County of San Francisco, SMUD, PG&E, Brisbane, City of San Rafael, City of Larkspur, City of Redwood City, Pacifica, City Name, Mill Valley, Lodi, Sunnyvale, Santa Cruz, Petaluma, Tiburon and Berkeley to name a few. Because of our dedication to continuous improvement, we ask questions, we communicate our approach, and, when it helps us reach our San Francisco Settlement Monitoring Survey clients' goals, we create and/or adopt new procedures like our new StabiAlert continuous monitoring system for building settlement monitoring and earthquake safety assessments. Settlement monitoring is a process where precise measurements are taken of fixed monitoring points placed on a structure or structures. An initial set of baseline measurements are taken from a remote benchmark location not subject to movement from adjacent construction, and repeated periodically to document movement. Our high tech equipment will detect vertical and horizontal settlement from the fixed monitoring points which then are recorded for a comparative certified report. Meridian can also provide photographic documentation of interior and exterior structural conditions for initial and subsequent measurement changes. This procedure is particularly useful when applied while a neighboring building is going through substantial excavation/construction/shoring work.